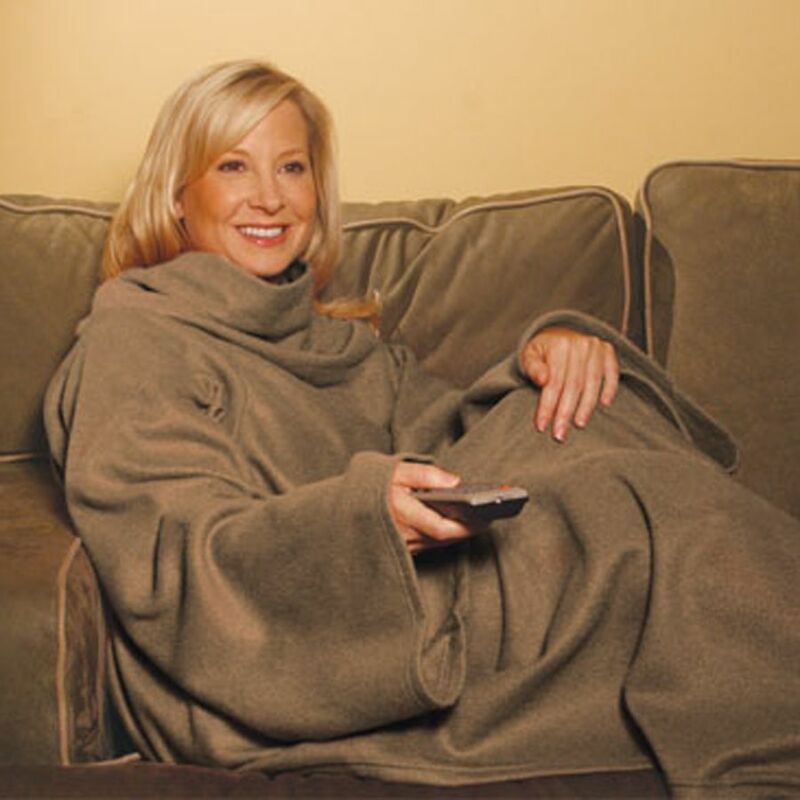 Camel Designer Snuggies have arrived – Get your Camel Snuggie today. Buy one Designer Snuggie Blanket and receive a second one FREE! Other Styles include Leopard and Zebra. Zebra Designer Snuggies have arrived – Get your Zebra Snuggie today. Buy one Designer Snuggie Blanket and receive a second one FREE! Other Styles include Camel and Leopard.